Did you know that gingival inflammation is likely to increase during pregnancy, even when good oral hygiene is being maintained? This can lead to the progression of gum disease, a potential risk factor for gestational diabetes and other adverse pregnancy outcomes such as preterm birth, low birthweight, and pre-eclampsia. Furthermore, clinical studies suggest that bacteria from the oral cavity can colonise the foetus and placenta. Where possible undergo periodontal treatment before you conceive, and ensure you receive a thorough examination to determine your oral health status at the start of your pregnancy. 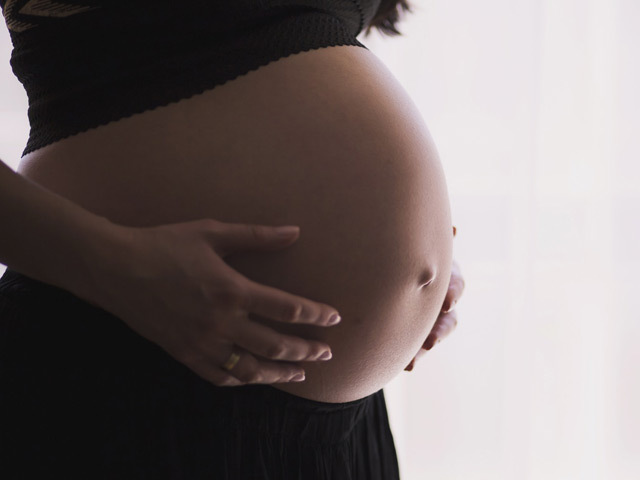 Women who suffer from periodontitis benefit from periodontal treatment whilst expecting, and your dentist and hygienist should let you know what changes to the health of your gums may occur during pregnancy. Our team of periodontists, dental therapists and hygienist will assess the health of your gums, your oral hygiene status and set a tailored treatment plan specifically to you and your needs.